SIMSA FÜNF was founded by Sebastian Simsa in 2017. 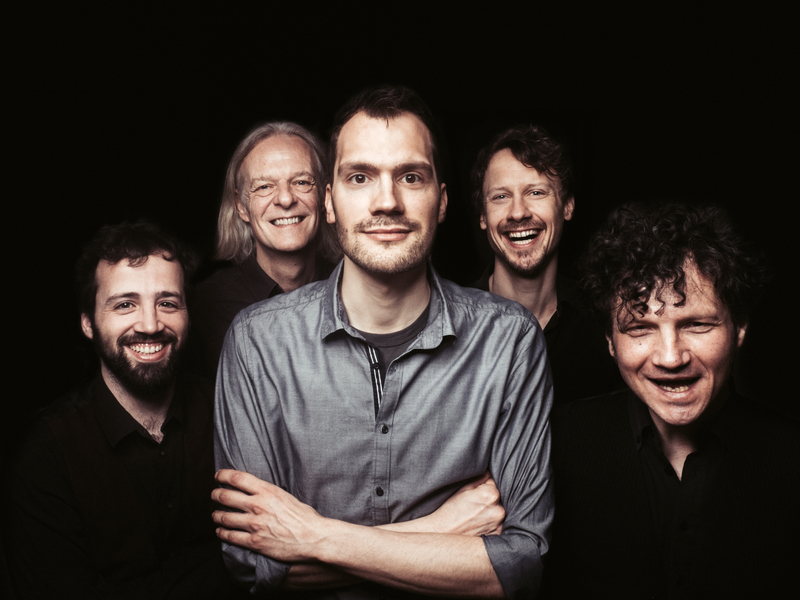 The quintet has its roots in jazz and improvised music with major influences ranging from classical chamber- and film music to folk music. 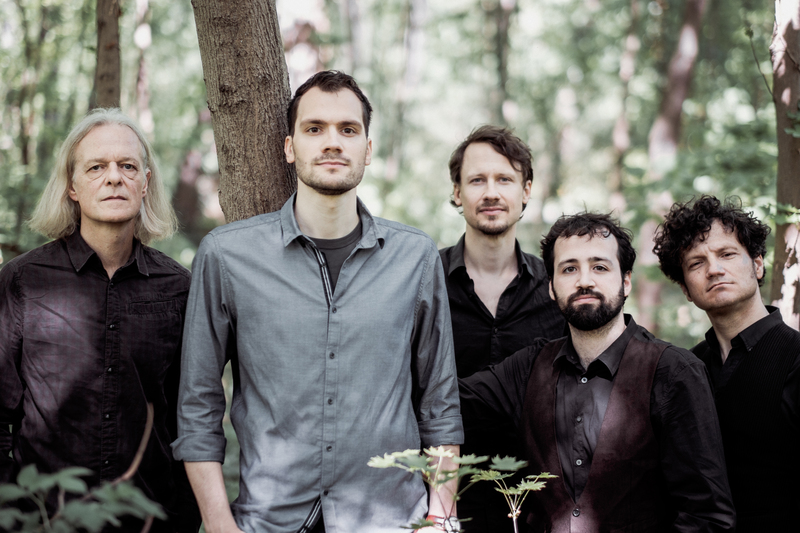 A crucial feature of the ensemble’s sound is the original and highly thirlling orchestration along with Simsa’s compelling style of compostition. The space left for each member to contribute their individual sound, musical energy and ideas represents unique quality of this group. 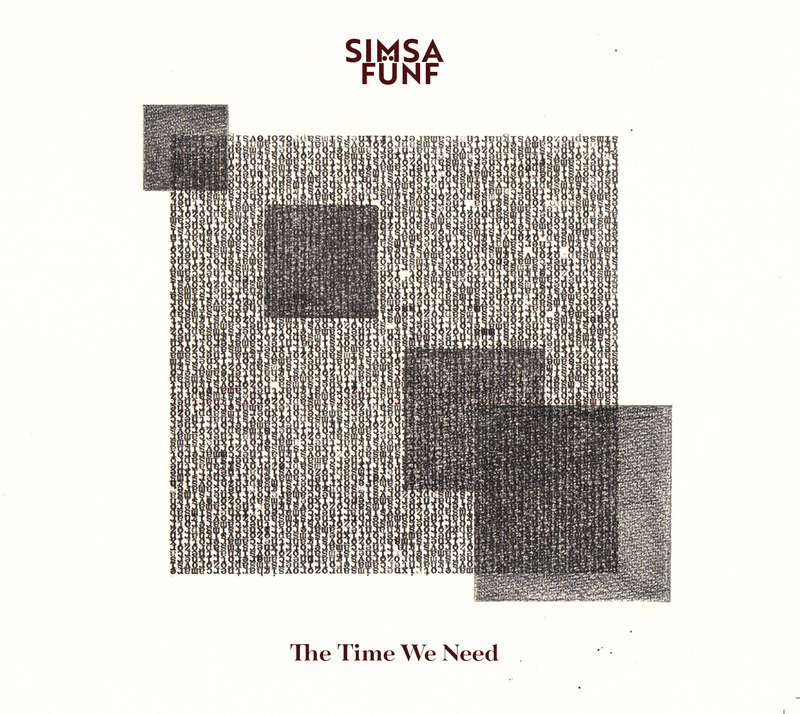 The album “The Time We Need” has been compised of tunes telling stories, which Simsa experienced over the past few years. His songs are portrayed anecdotes about the Berlin brandenburg Gate covered in snow in times of the cold war, a bridge in rural Finland, a small Catalan village called La Bisbal, a long plastered night in Vienna, or a “traditional folk song” inspired by a dream. Real experiences immingle imperceptibly with unconsciously invented memories. 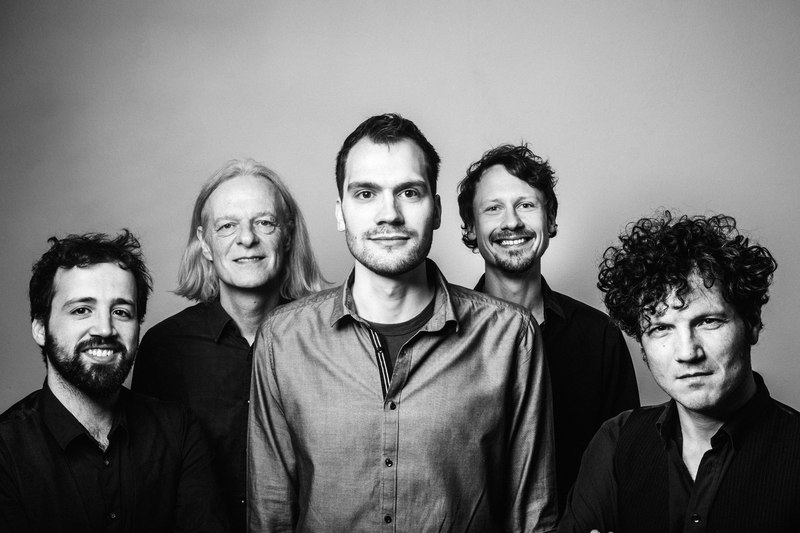 The bands detailed focus on creating versatility among their compositions and particularly the sensation of various sound-combinations are an essential feature of this upcoming and promising ensemble. press reviews in English are not available yet.